Rarely do these units become available and this is not one you will want to miss! 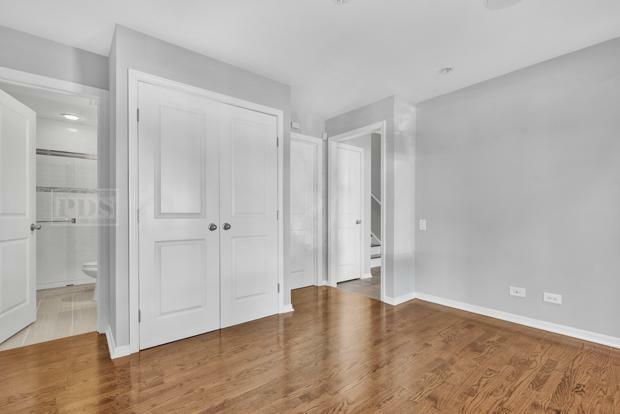 This unit has underwent a complete renovation and is immaculate! 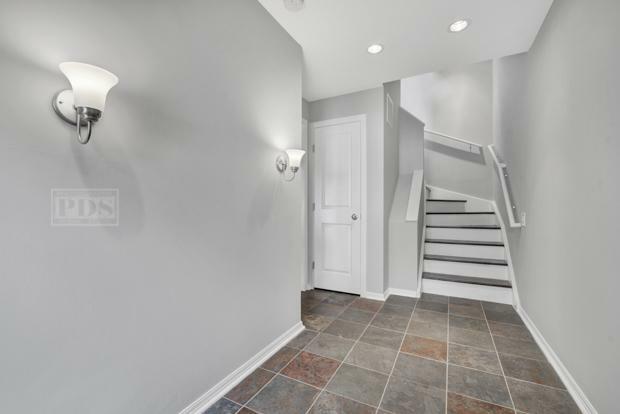 The floor plan is highly sought after with living space expanded over 3 levels. 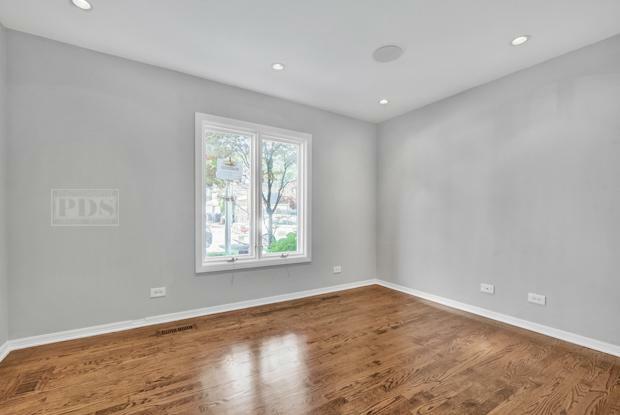 The main level offers a nice den with new hardwood floors, fresh paint, the 2nd level provides tons of sunlight with the floor to ceiling windows, the floors are also new and the gourmet kitchen rivals any kitchen int he city! new SS appliances, new counters, white shaker cabinets, the list goes on!!! All bedrooms feature new carpet, custom closets and let's not forget the private rooftop deck, this unit truly has everything you can be searching for and is move in ready! 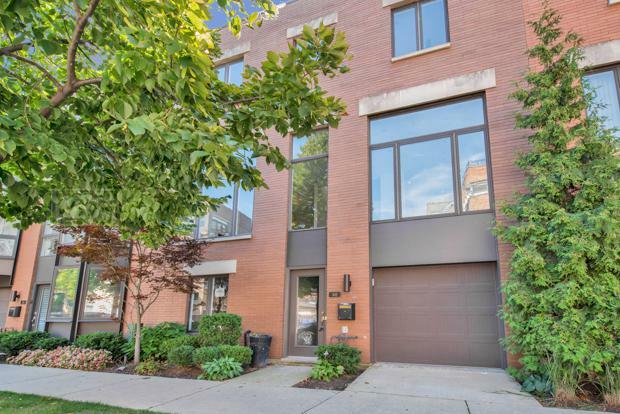 Do not overlook the amazing Old Town location, blocks from all Wells street as to offer, walk to Target, Second city as well as train station and just minutes from Lincoln Park! This unit is flawless and will not last long! Lot Dimensions 683 SQ. FT.